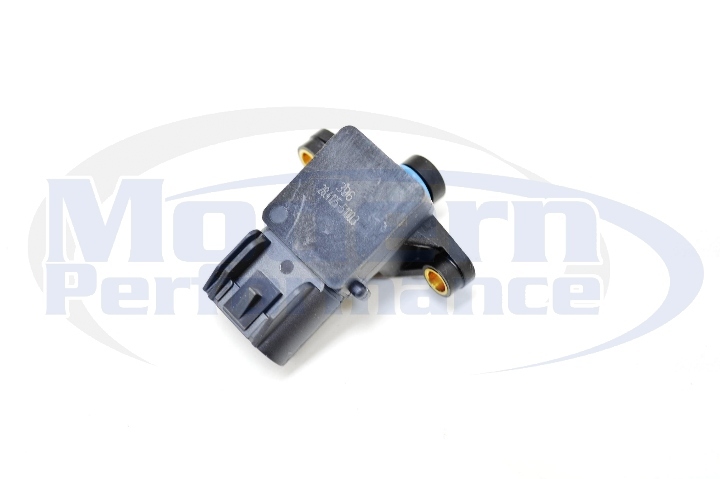 If you need a new MAP sensor (manifold absolute pressure) for your 2003-2005 Dodge SRT-4 or 2003-2007 Chrysler PT/GT Cruiser, we are now offering them. Click on the photo to learn more/pricing. Mopar IAC (idle air control) motors now in stock for 2003-2005 Dodge SRT4. Having idle problems ? Read this. AFE air intake for 2003-2005 Dodge SRT4 now in stock! Need a replacement belt for use with the Mopar AC delete kit for 2003-2005 Dodge SRT4?